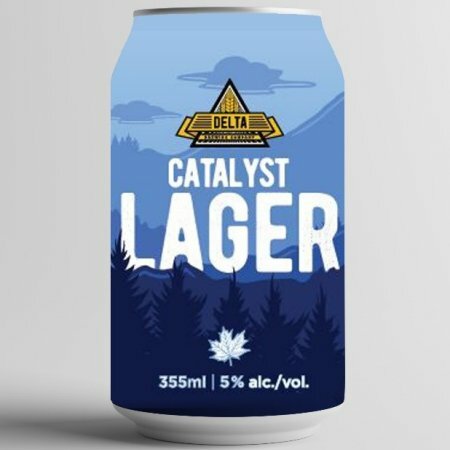 CALGARY, AB – Alberta-based contract brewing operation Delta Brewing has announced the launch of a new brand. Crisp, clean, and crushable, this beer is a go-to as a thirst quencher or reward for a hard day’s work. Made with Willamette Hops, this American style Lager is made to drink [and] is dedicated to those who make a positive difference in lives of others similar to catalyst in a reaction. Catalyst Lager is available now on tap at select bars and restaurants in Alberta.